Travel to Varkala, the land of exquisite cream beaches fringed with lush palms with high hills in the backdrop on your Kerala travel and discover a profusion of raw natural beauty, un spoilt and un touched. Famous for its picture postcard beaches, Varkala enchants you with its natural charms and contrives to arrange a romantic interlude in between you and nature. 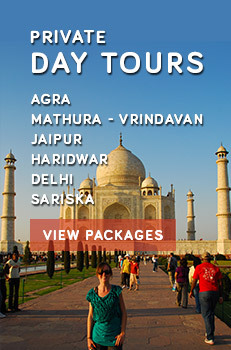 Gurgling streams and limpid waterways entice you with a wealth of marine life and emerald beauty. See the amazing tourist destinations in Varkala that turn your tranquil sojourn with nature into a thrilling holiday experience. 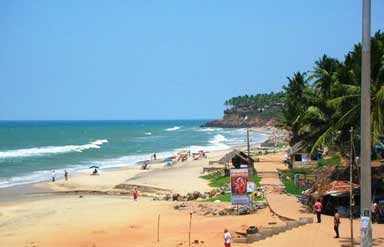 Tour Sivagiri, Janardhana Swami Temple and the Papanasam Beach on your Varkala travel with Caper Travel India. 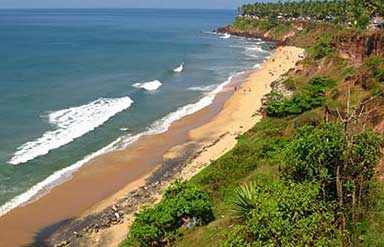 Located at a distance of 54 kilometers from Thiruvananthapuram, Varkala is well connected by road to the different parts of Kerala, South India.